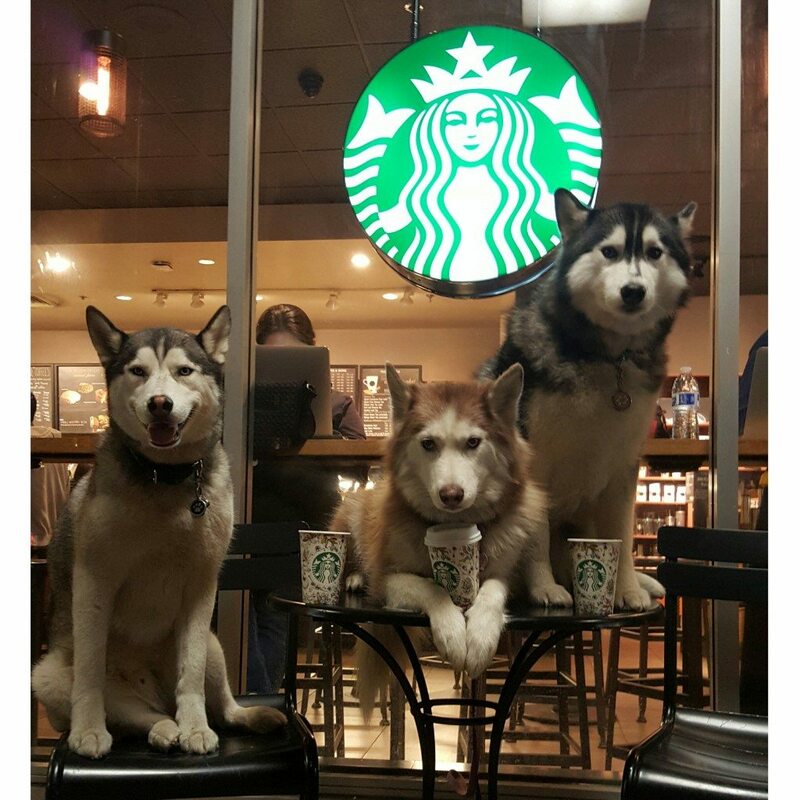 The Husky Trio Love Starbucks and the Fall Cups! These huskies love Starbucks the fall cups! Please don’t forget to check out my other StarbucksMelody production – Pets Of Starbucks! Submit a pic! For the latest updates subscribe via email or follow Pets Of Starbucks on Twitter. Starbucks Birthday Reward Redemption Time Shrinks to 4 Days. Don't Miss Out on Your Free Drink. 8 Starbucks Pumpkin Spice drinks to make your head spin: Give your pumpkin spice new oomph! Your Starbucks Moments: Featured photo – brothers at Starbucks. Starbucks Refreshers: Try this quick and easy baking trick! Just Mercy: A great book available now at Starbucks. Saying goodbye to our Starbucks manager. Probably the most perfect photo in the history of photos. Join the StarbucksMelody.com mailing list to receive a weekly email with new posts.